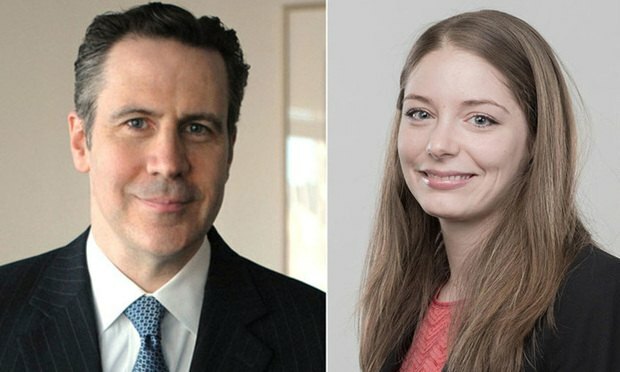 Corporate Litigation columnists Joseph M. McLaughlin and Shannon K. McGovern discuss 'Akorn v. Fresenius Kabi AG', which has drawn considerable interest as the first decision applying Delaware law that found an MAE warranting a buyer’s exercise of merger termination rights. While 'Akorn' may embolden future parties to test the breadth of their own MAE provisions, the decision appears driven by extraordinary facts and now awaits review in the Delaware Supreme Court. A Material Adverse Effect clause (MAE) is a standard part of acquisition agreements; it permits the buyer to terminate the agreement upon the occurrence of contractually defined adverse changes in the target’s business between the signing of the agreement and closing. Few decisions have interpreted this risk allocation provision because most disputes about the significance of post-signing adverse changes to the target are resolved without litigation through price renegotiation or agreed termination of the merger. But the general understanding from the case law has been that buyers asserting a Material Adverse Effect face a steep burden to terminate the merger. In recent years, plaintiff class actions lawyers have shifted their focus in cybersecurity cases from pleading federal claims to asserting claims under state law of residents of all 50 states. However, this potentially raises class certification issues that make these claims difficult for plaintiff to succeed on. How should one prosecute them? How should one defend them? How could one plead and prove that the plaintiffs were injured because of the breach?